The grandly-scaled bed of this ensemble recreates the charm of the bygone era by depicting many traditional designs and carvings in the framework. Each piece crafted to Perfection! 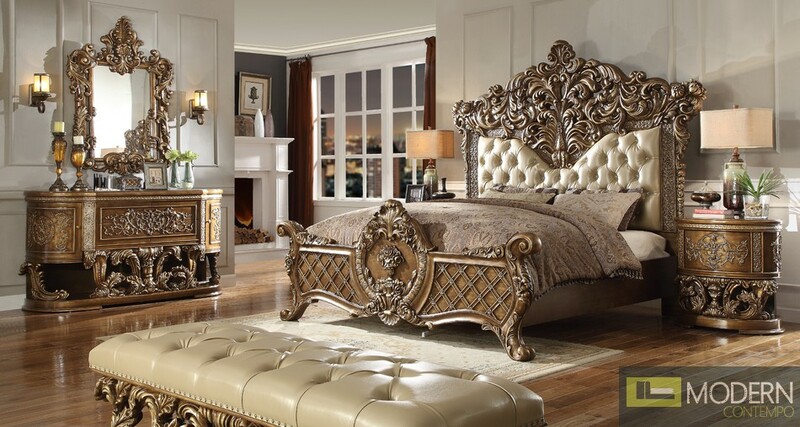 The grandly-scaled bed of this ensemble recreates the charm of the bygone era by depicting many traditional designs and carvings in the framework.